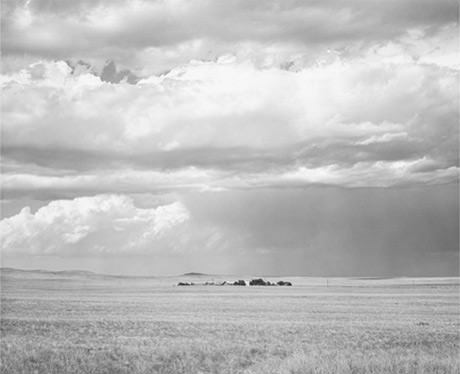 For over four decades Robert Adams has photographed the changing landscape of the American West, finding there a fragile beauty that endures despite our troubled relationship with nature, and with ourselves. His photographs are distinguished not only by their economy and lucidity, but also by their mixture of grief and hope. This site provides an introduction to Adams’s body of work, which can be further explored through his books, a touring retrospective exhibition organized by the Yale University Art Gallery, and the master sets of the photographer’s work held at the Gallery.